Like paraffin, they are hydrocarbon waxes but with a higher molecular weight and a larger number of components. As a result, they have comparatively high melting points – up to 195°F. A highly refined, food grade, white wax. This product is approved for direct food contact. Calwax 725 is utilized in numerous applications requiring a flexible, high melting, pliable, light color quality wax. A highly refined, food grade, white wax. This product is approved for direct food contact and other industrial processes. 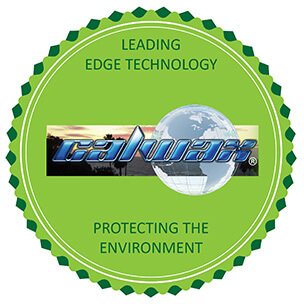 Calwax 726 is utilized in lamination processes and in numerous applications requiring a flexible, high melting, pliable, light color quality wax. A highly refined, food grade, white wax. This product is approved for direct food contact. Calwax 7837 is utilized in numerous applications requiring a flexible, high melting, pliable, light color quality wax. A high melting point, light colored, hard Microcrystalline Wax. This product is FDA approved for direct and indirect contact with food. 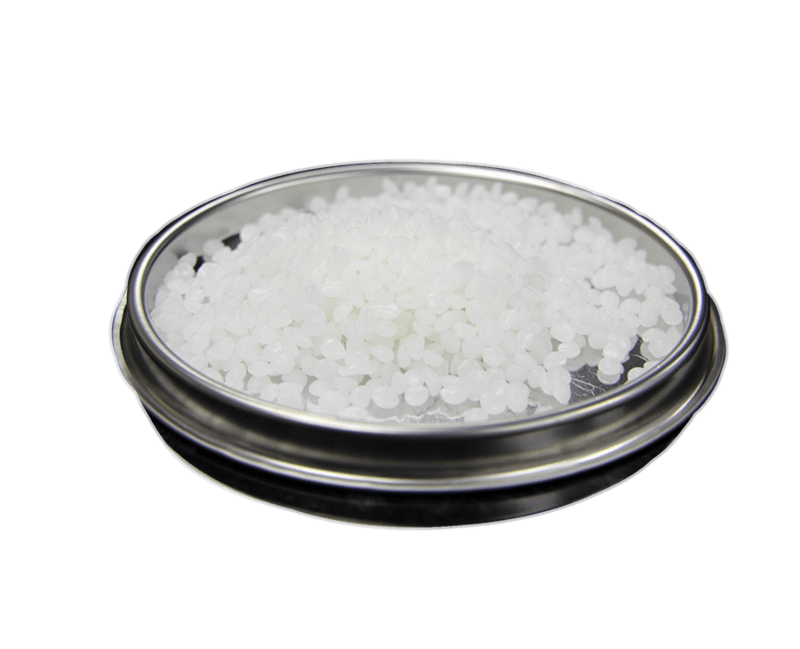 G-2685 is typically utilized to increase the melting point and hardness of compounded products.